You can expect the integration to go live in a few days but there is no exact release date – it will be released when it’s done. 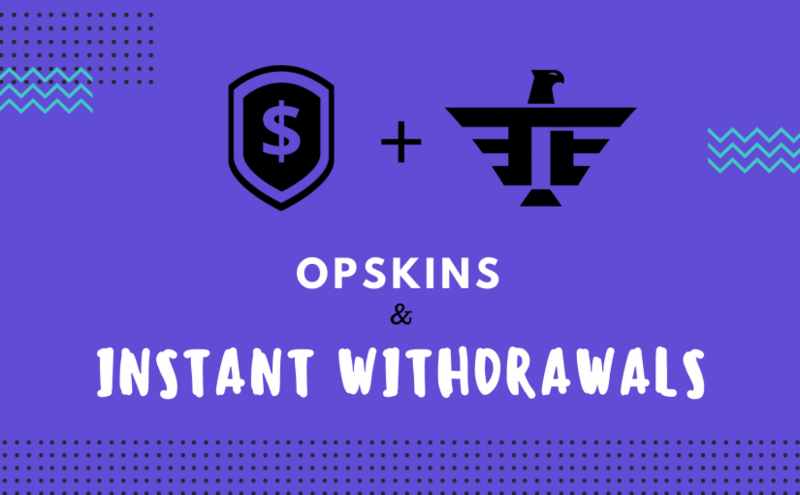 After integrating OPSkins, we will be working to enable instant withdrawals. That means you will no longer have to wait until your withdrawal is approved from us, funds will be instantly sent to you. This feature will come with exceptions though, some withdrawals will still be put on hold and require manual revision due to fraud protection. This includes withdrawals from users with suspicious account activity (VPN/Proxy usage, multi-accounting, unusual survey patterns) and high-value withdrawals. will we be able to see the float of the skins we withdraw now?